Researchers at the University of Kentucky found nitrogen (N) rate to be more important than using a fertilizer source with enhanced efficiency properties when stockpiling tall fescue. They reported their findings at the American Forage & Grassland Council’s annual meeting in St. Louis, Mo., last month. The two-year study evaluated four sources of N: urea, environmentally smart nitrogen (EMS), urea treated with Agrotain, and SuperU. Each fertilizer source was applied at 0, 40, 80, and 120 pounds of actual N per acre. 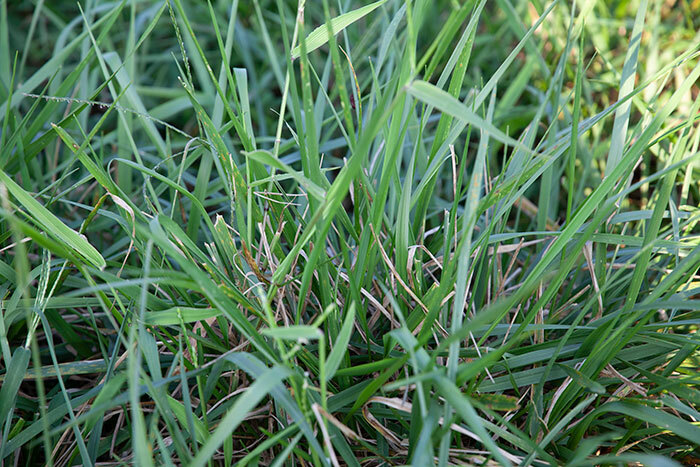 The applications were made to Kentucky 31 tall fescue during late summer; yield and quality were evaluated at three points throughout the winter months. The enhanced efficiency fertilizers are formulated to reduce N volatilization and/or extend N release rate to the crop. The advantages for using these products are often weather dependent and in this study there was no significant beneficial response to using the enhanced efficiency fertilizers compared to unaltered urea. This lack of response was observed in both years. The researchers did measure a significant response to N rate. In the first year, dry matter forage yields ranged from 2,600 to 3,689 pounds for 0 to 120 pounds of N per acre, respectively. The response was linear. Drier weather conditions in the second year resulted in overall yield gains that were significant but lower than the first year at all N application rates. There was no effect of N rate on crude protein (CP) during the first year of stockpiling, but CP did improve with higher N rates during the second year stockpiling period. In vitro true digestible dry matter (IVTDDM) generally improved with higher N rates. Because of weathering, IVTDDM declined at the second harvest point but then rebounded for the third harvest (near March 1) as new green plant tissue developed during late winter. The researchers concluded that applying N to tall fescue, which will be stockpiled for winter grazing, is an economically beneficial practice. Though there may be environmental situations where using an enhanced efficiency fertilizer may prove beneficial, no such response was noted during the two years of this study.